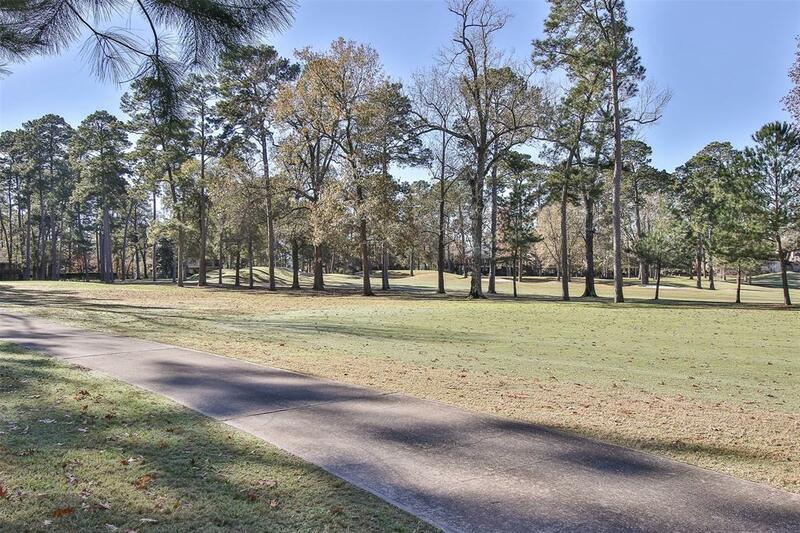 Nestled within beautiful Lake Conroe's community of Walden on the 18th, this desirable GROUND LEVEL one bedroom, one bath condo offers a low maintenance, carefree lifestyle with views golf course from the large patio. 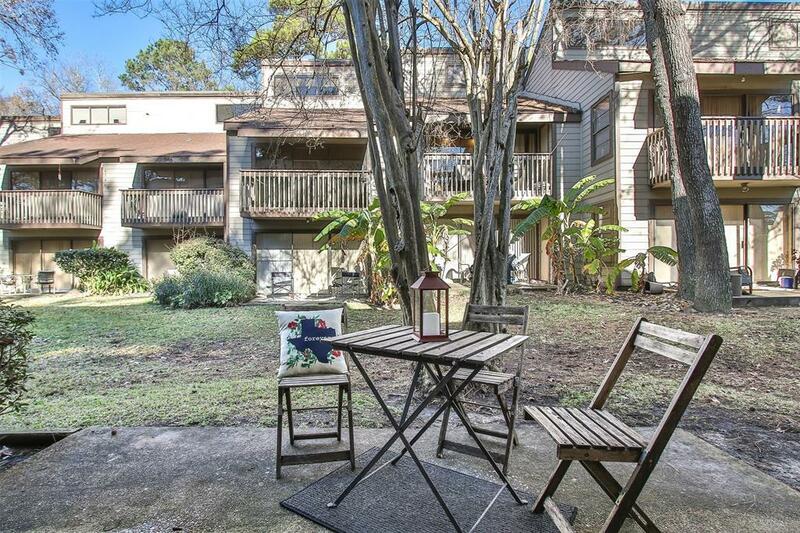 Steps from the pool, central laundry & golf cart paths, this cozy condo lives big. 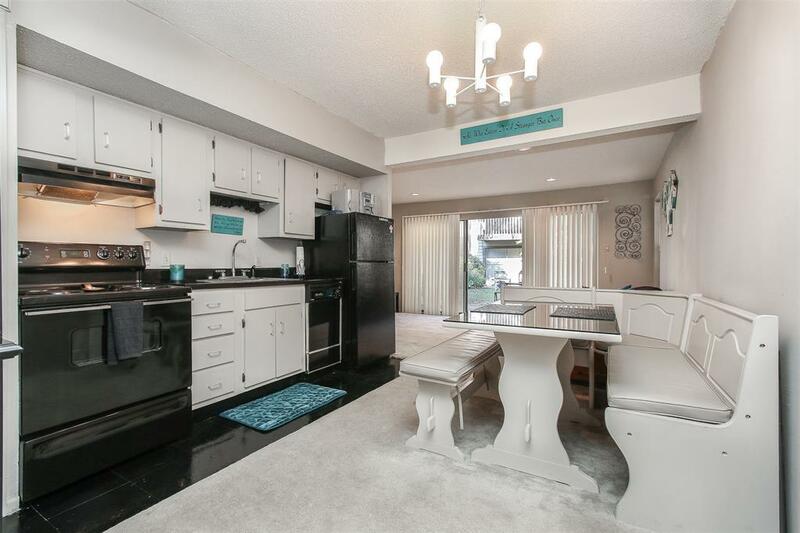 Darling kitchen with banquette seating & refrigerator available to stay, along with new kitchen garbage disposal in 2018. Additional locked storage closet outside entry, perfect for golf clubs, fishing poles, life vests, etc. Terrific amenities include a premium Fitness Center (top of the line equipment with classes/trainers), Pools, Golf (memberships available), Walking Trails, Dog Park, Marina, Yacht Club Fine Dining & more. Well maintained, makes a great weekend home or full time residence, plus NO STAIRS to climb. 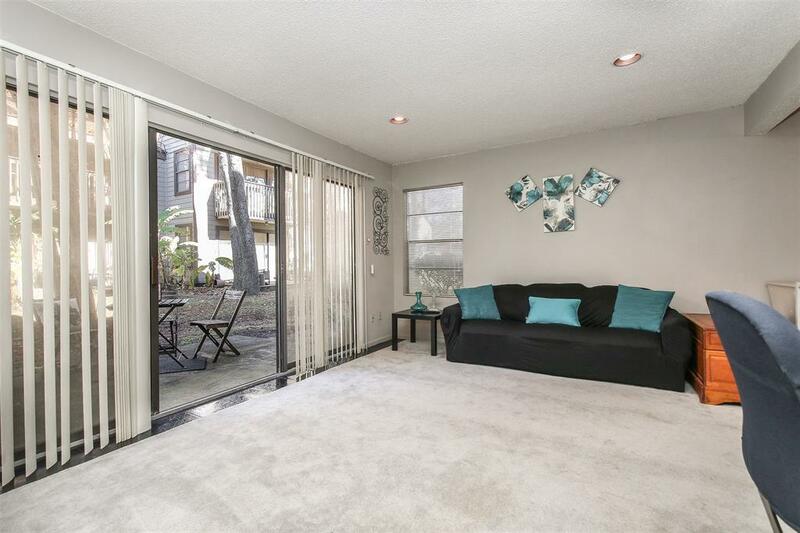 Call your preferred agent or listing agent to schedule a showing!